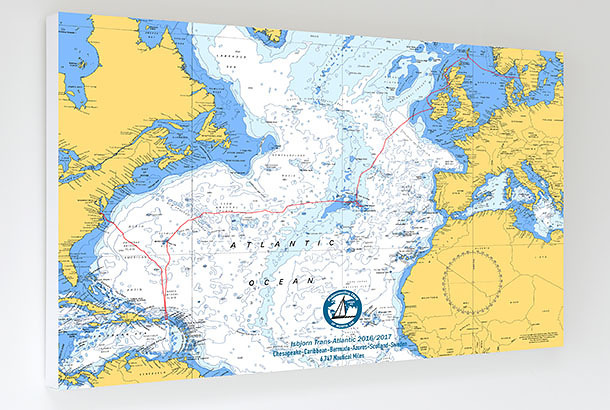 Your actual GPS track printed on a special Chart as a high quality canvas, stretched over a box frame ready to hang. 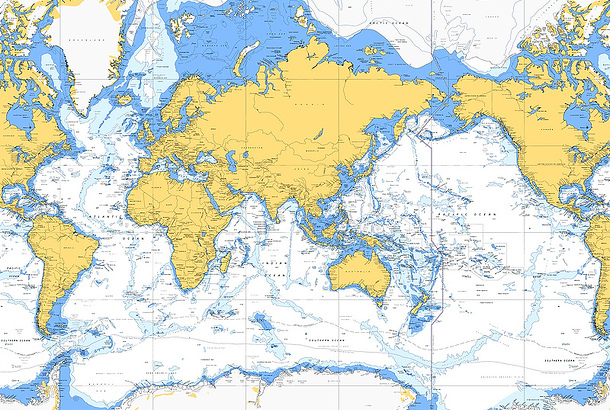 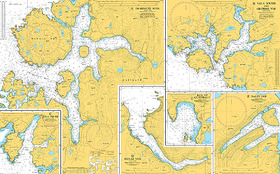 News - CharArt can now do all IMRAY charts, all USA Charts all New Zealand Charts, all Spanish Charts, and all UK Ordnance Survey maps, more details coming soon. 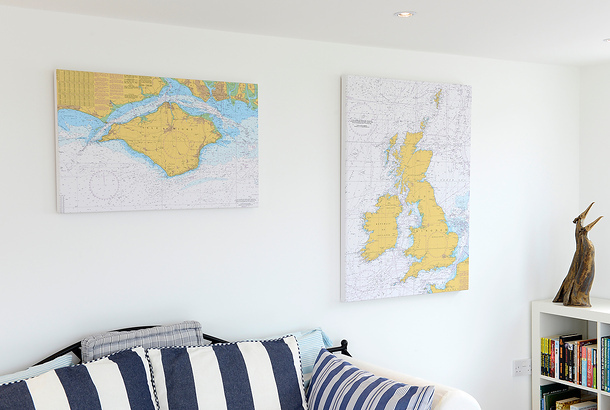 *Bring a bit of the Sea that you know and love into your home*, with your choice of any chart from around the British Isles produced on high quality canvas in five different sizes enabling you to create a contemporary nautical feel to any room. 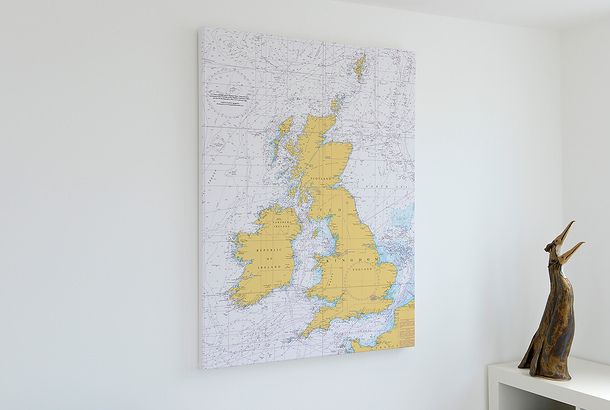 Stretched over a solid wooden frame, the canvas charts are delivered free within the UK. 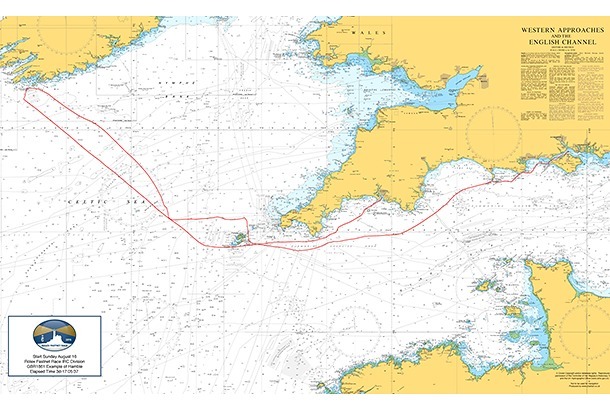 From a gently shelving Dorset coastline, to the busy shipping lanes of the Western Approaches or the rocky outcrops of the Hebrides, navigating tidal waters always present a challenge. 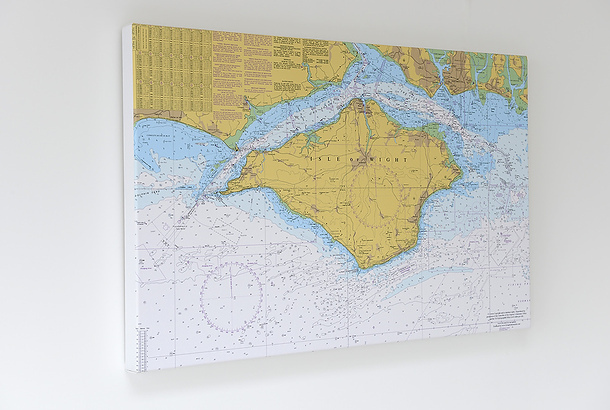 The smell and essence of the sea and its shoreline is never far away and can transform your home into a tranquil and peaceful living space with light and colour being the natural ingredients. 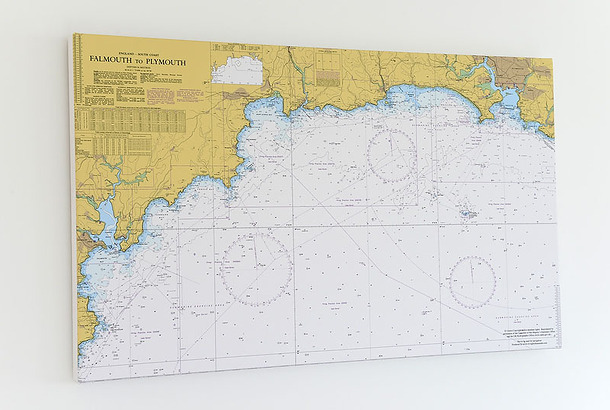 To look at a chart of the Coast is to understand and inspire – and a great reminder of fond memories. 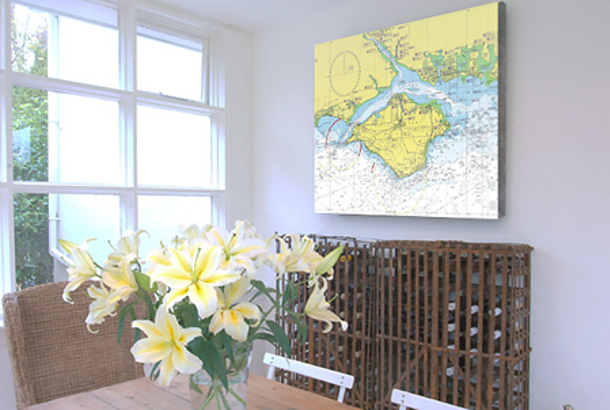 A treat for your own home, or a gift for a special friend, Chart Art also makes a great gift for those ever-tricky-to-buy-for men and boys. 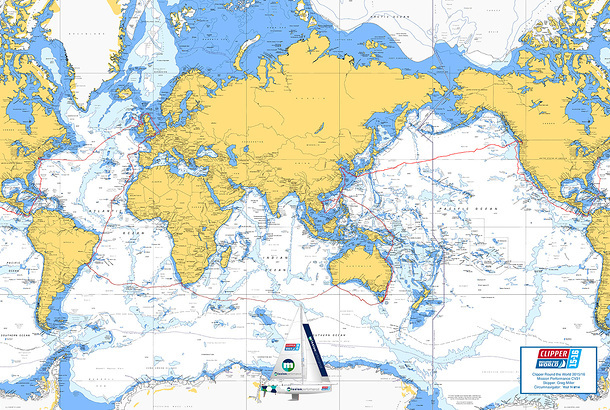 No home will be complete without one. 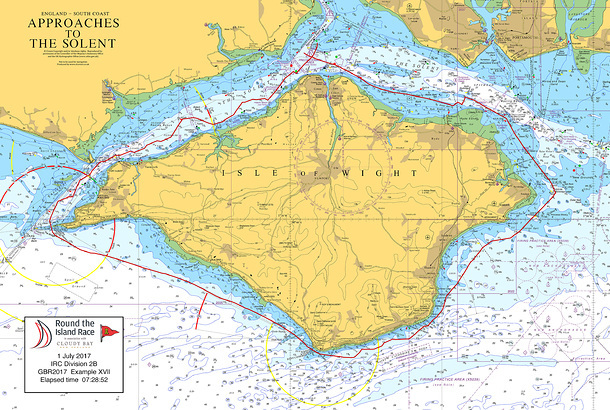 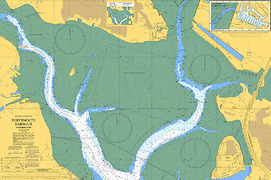 Chart 2628 – Portsmouth Harbour northern part.